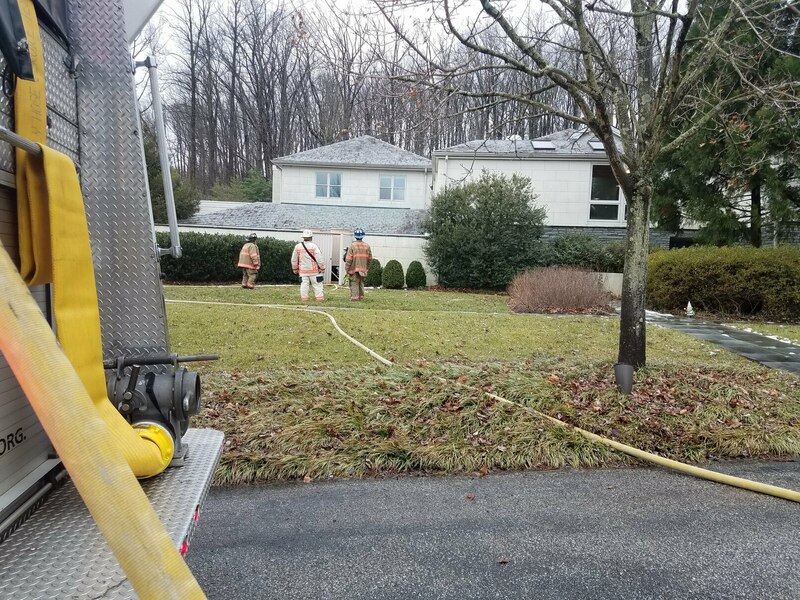 Engine 412 was alerted for a house fire in Chestnut Ridge’s area. E412 arrived 4th and was assigned RIT. 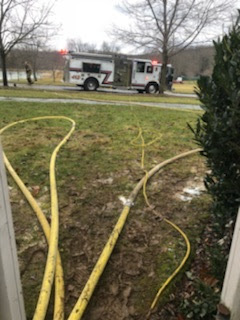 Other crews searched for the fire and was found in the HVAC room. 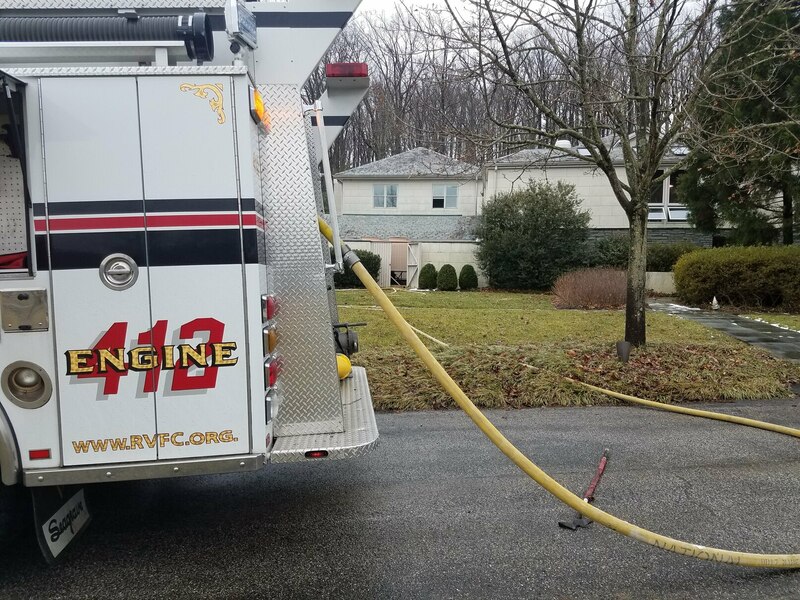 E412 was requested to pull a handline and extinguish the fire. E412 worked with crews from 50, 39, 40, 49 and 2 to overhaul and ventilate the structure.